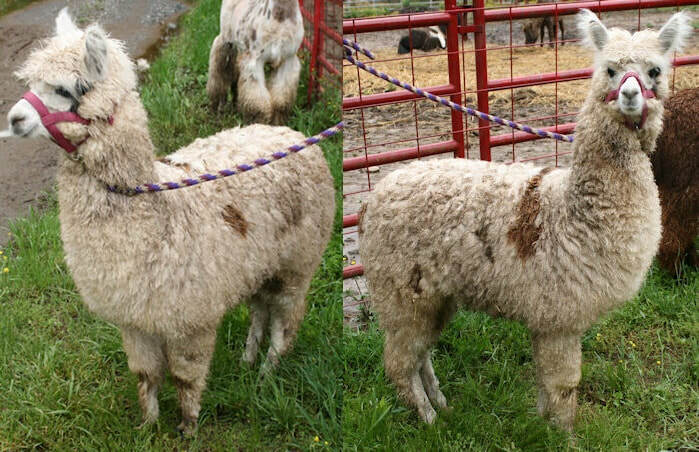 *Pet only-inquire for more info. 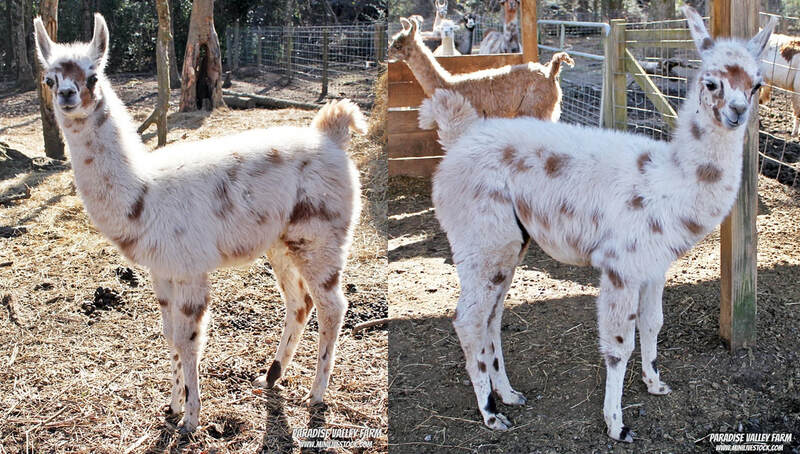 Mom: Emma Dad: Ovation White w/ light brown spots. 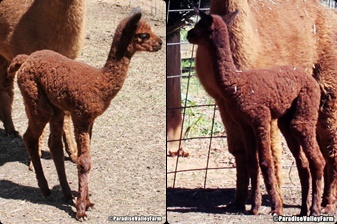 Walks on a lead used in programs as had a cria in the past. 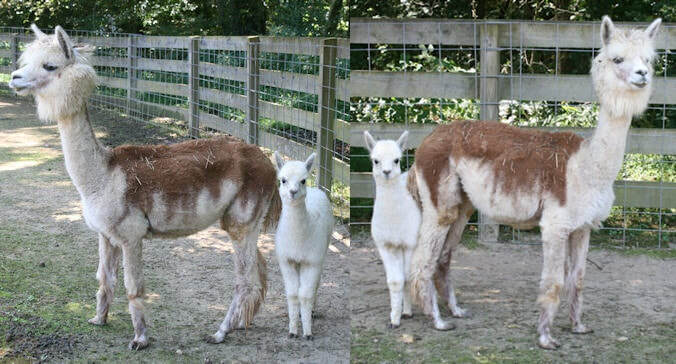 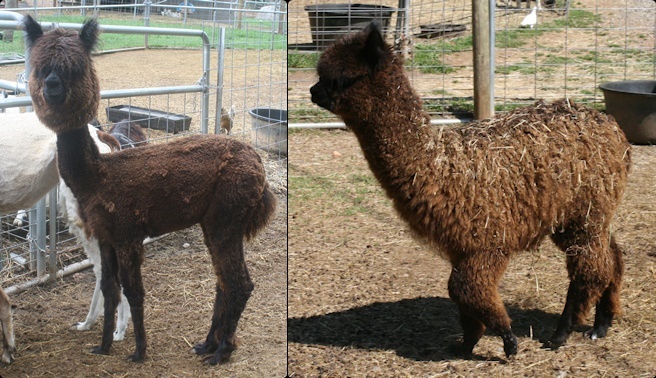 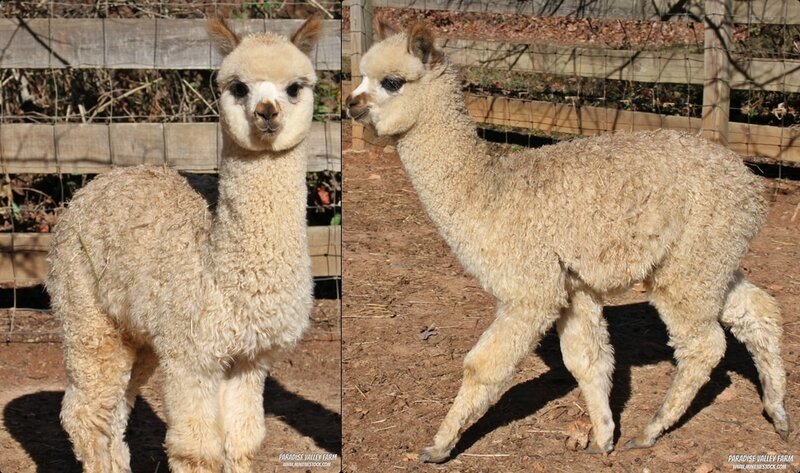 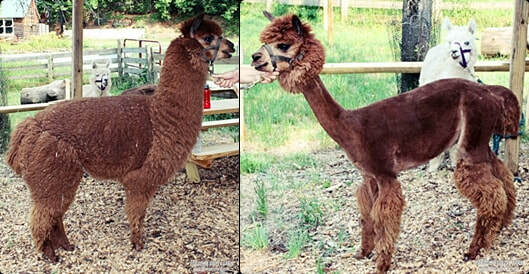 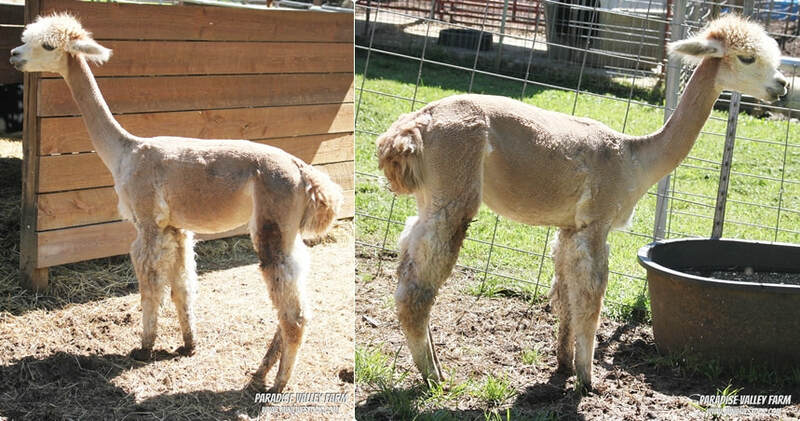 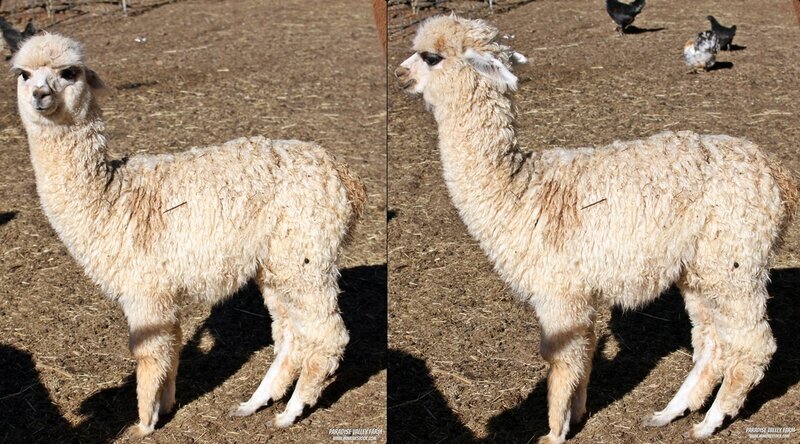 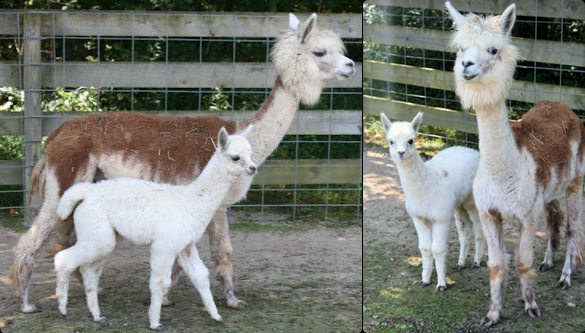 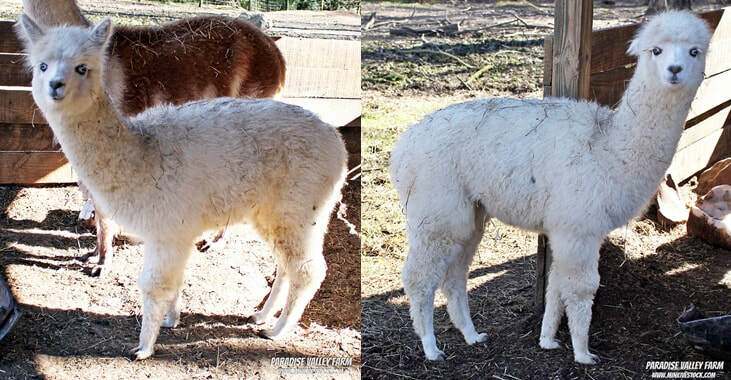 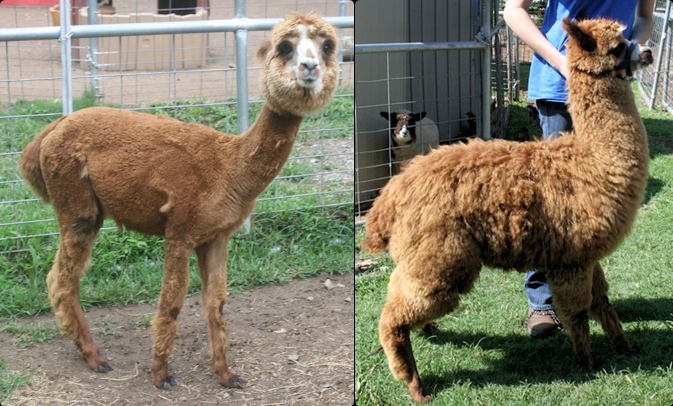 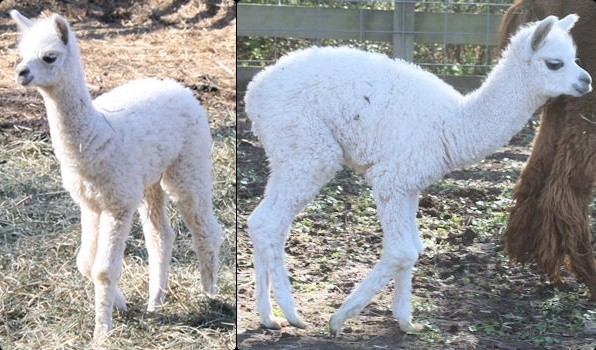 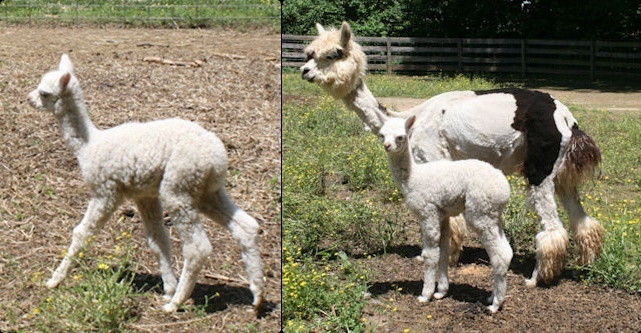 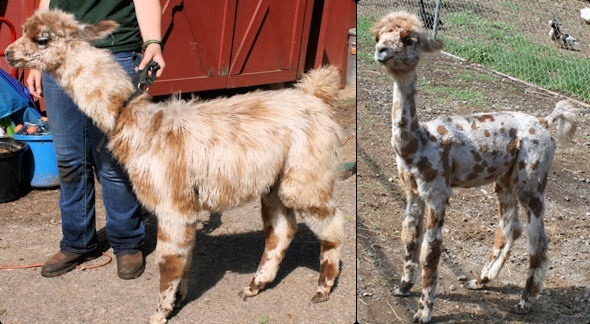 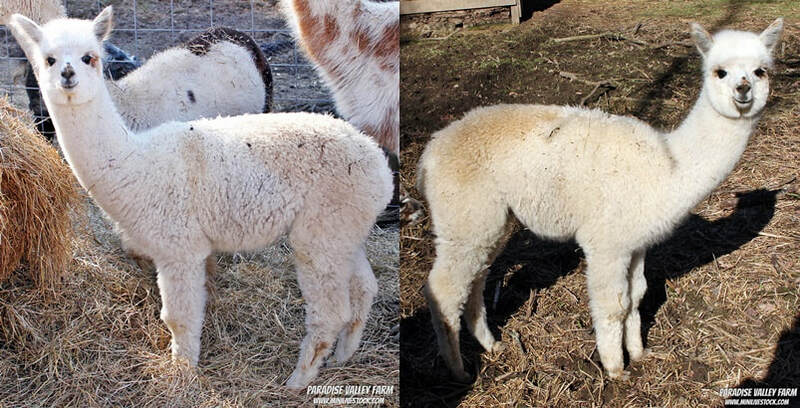 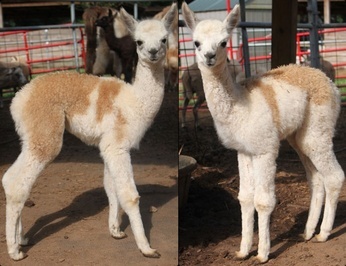 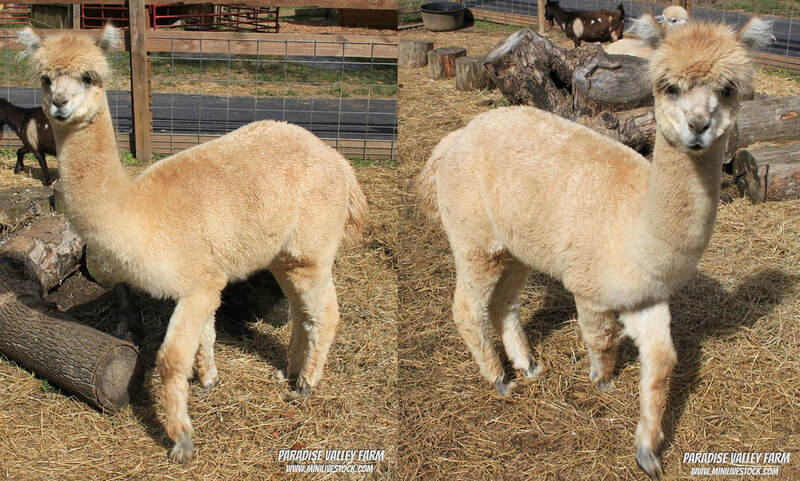 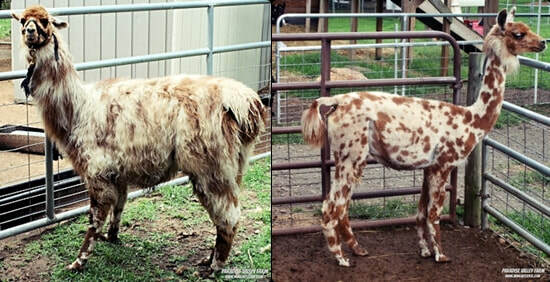 Click here to see what llama's & alpacas we have for sale!